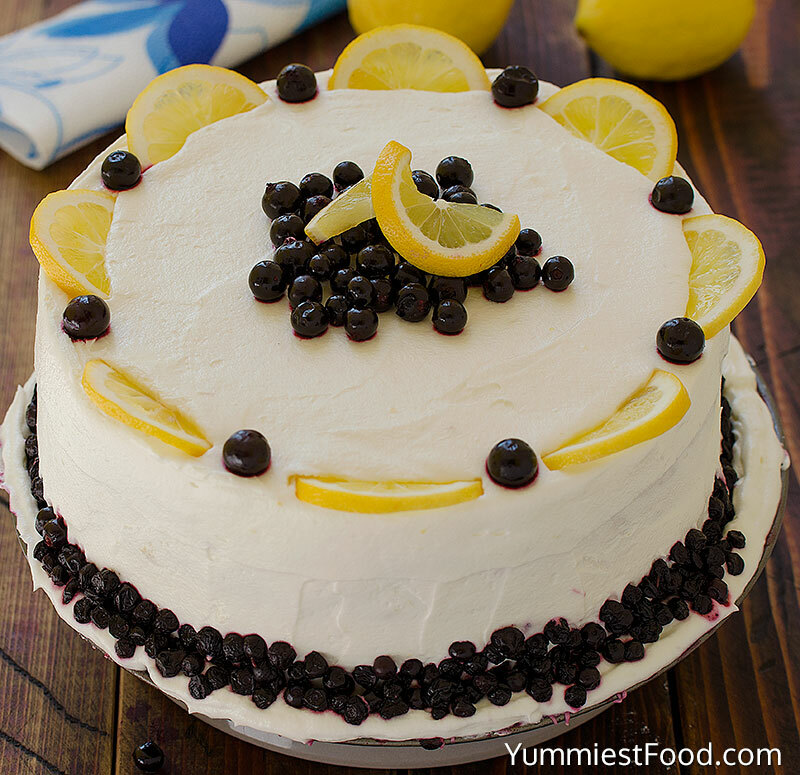 Lemon Blueberry Cake with Cream Cheese Frosting – refreshing, moist and full of flavors! 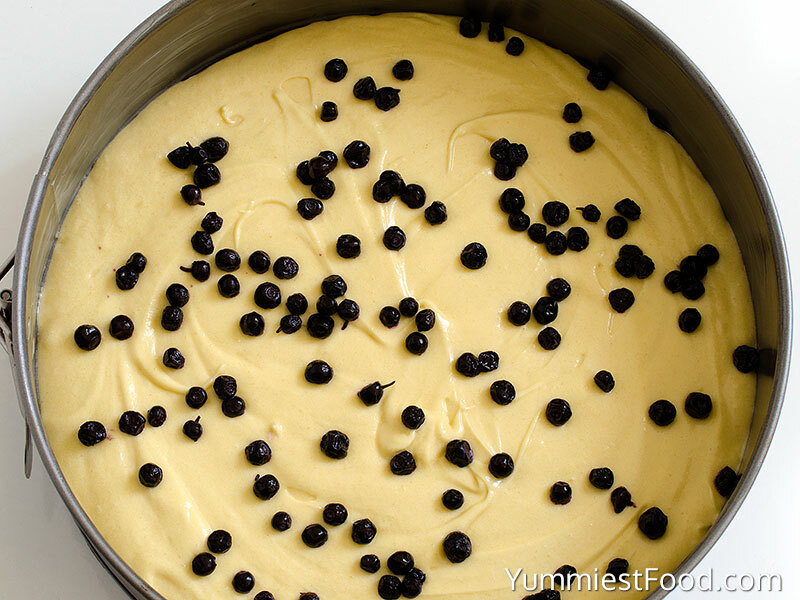 It’s so easy to make this Lemon Blueberry Cake and I am sure you will love it! Perfect cake for summer parties! Today, I have to make moist, refreshing blueberry summer cake with delicious lemon cream and surprise my family. My family likes blueberries, and I must use these which are in my fridge. I don’t like to spend too much time in the kitchen, but for my family I am ready to do everything and make them happy and smile. For this Lemon Blueberry Cake with Cream Cheese Frosting, you don’t need too much time and effort, only love and good mood. 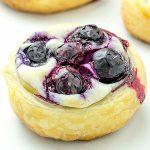 This recipe is perfect for those who like taste of cheese in desserts, and if you don’t like blueberries, you can use any other fruits you like the most. 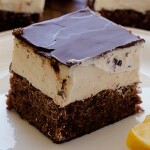 I feel this cake in my mouth, already, rich flavor, full cream, fruits, so refreshing! 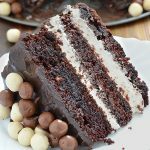 This blueberry cake has delicious taste that will make you fall in love at first bite and people who don’t like sweet things very much like this cake because it is very refreshing and creamy. I know people who like sweet the most, so they usually choose chocolate cakes, but I am sure if they try to make this blueberry cake, they will add it in their weekly menu. 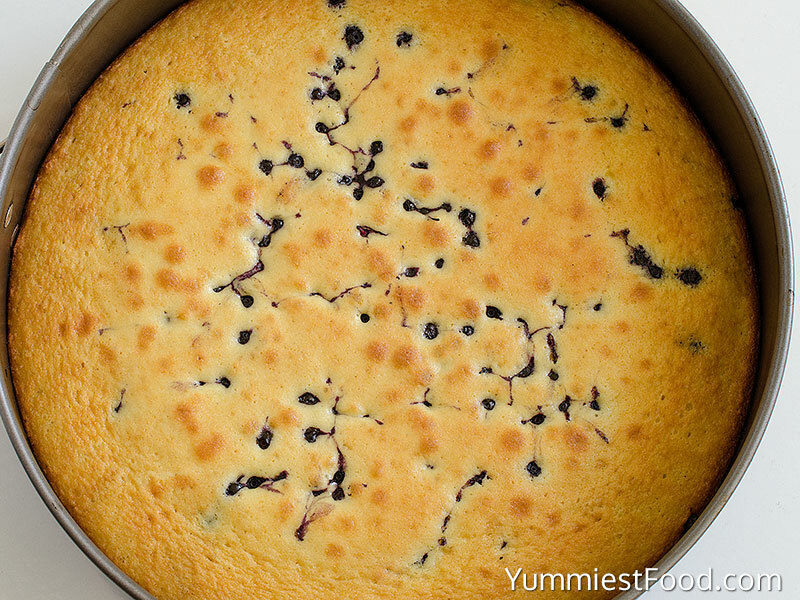 Spend a time to make this blueberry cake it is very easy and quick. 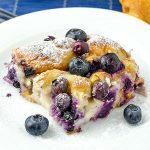 You need just, couple of minutes to prepare ingredients, and 1 hour to finish this delicious and so refreshing blueberry cake. I am sure that you will be satisfied! Enjoy! 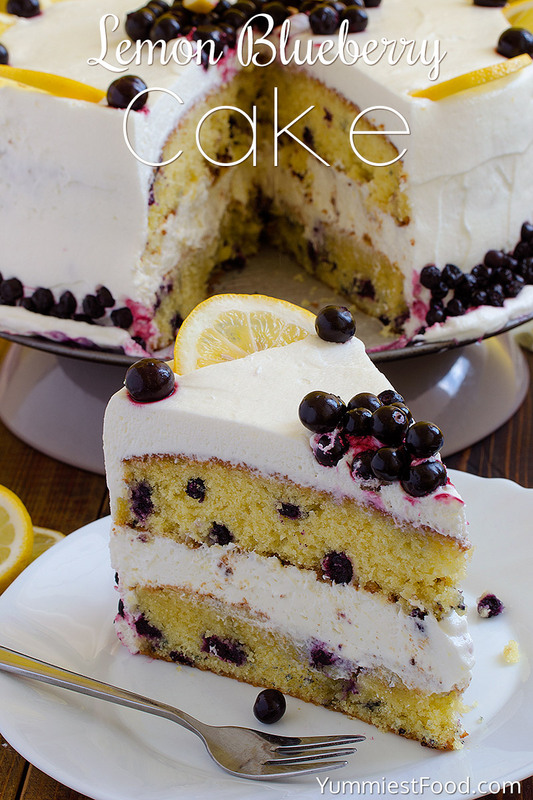 Lemon Blueberry Cake with Cream Cheese Frosting - refreshing, moist and full of flavors! 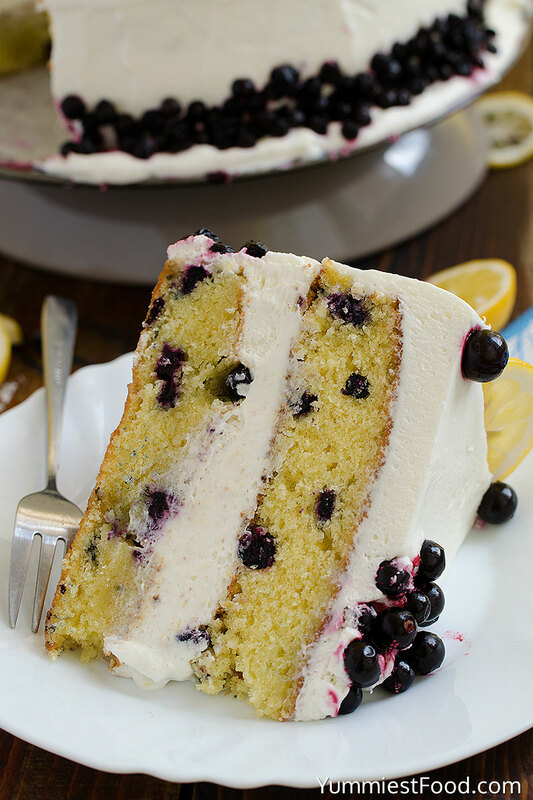 It's so easy to make this Lemon Blueberry Cake and I am sure you will love it! Perfect cake for summer parties! Add lemon zest and juice, 1 teaspoon vanilla extract and mix until combined. Gradually add powdered sugar and mix again until completely combined. In a medium bowl, combine flour, baking powder, baking soda. Set aside. In the bowl of your mixer, beat butter and granulated sugar, on medium speed for two minutes, until light and fluffy. Add eggs one at a time, beating and scraping the sides of the bowl after each. Add lemon juice and mix until smooth. Alternate adding flour mixture and buttermilk, beginning and ending with flour. Gently mix the blueberries through. Spoon batter evenly into prepared pans and bake 20-25 minutes or until lightly browned on top and a toothpick inserted in the center comes out clean. Place 1 layer on your cake stand, evenly cover the top with cheese cream frosting. Awesome recipe! I made this cake for my husband’s birthday today and he LOVED it!